Backed with the continuous support of our deft personals, we are engaged in supplying ESE Lighting Arrester. 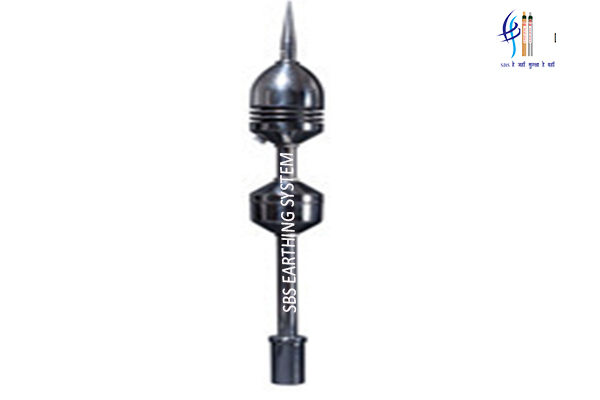 This arrester is manufactured using superior quality basic material and sophisticated technology in tune with predefined industrial norms. This arrester is used on electric power system to protect the conductors and insulation of the system from the damaging effects of lights.